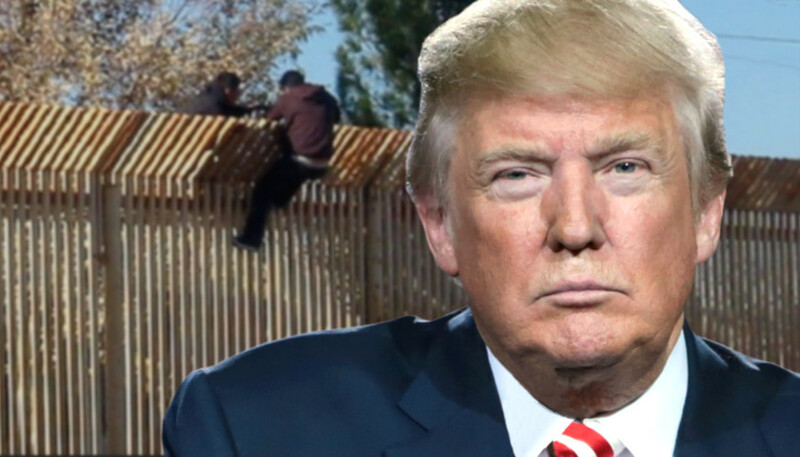 President Donald Trump called Wednesday for a “radical change” to the structure of U.S. aid to countries deemed not sufficiently assisting the United States in keeping violent illegal immigrants from heading here. Trump did not specify any countries. Much of the conversation among the president and others, including family members of victims of gang violence, at the round-table event focused on MS-13 — a criminal gang that originated in Los Angeles and has spread to much of North and Central America. It draws many of its members from El Salvador. The Central American country, plagued with drug gang violence, is estimated to have the fifth-lowest per capita income in the Western Hemisphere. Overall, according to authorities, MS-13 is blamed for 25 killings on New York’s Long Island in the last two years. Long Island is home to some of the wealthiest communities in the United States. But other areas of the expansive and densely populated island are less affluent and ethnically diverse, with one out of every five residents considered to be Latino. At the event, 60 kilometers (37 miles) east of the skyscrapers of Manhattan, Nassau County Police Chief Patrick Ryder said, “We know we have a president who has our back and supports us every day.” Ryder explained that his department had identified 250 active members of MS-13 and that last year, in his jurisdiction, “six kids” were slain by the gang. “It’s unthinkable. It’s almost like an occupied territory where your children are afraid to go out,” Trump said of Long Island, an area he said he knew well from growing up in nearby Jamaica Estates in the Queens borough of New York City. It was Trump’s second visit to Long Island during his presidency to speak about immigration. “They are animals in how they kill, get these kids and torture them,” said Evelyn Rodriguez whose 16-year-old daughter and a 15-year-old friend were slain by MS-13 in 2016. The acting director of U.S. Customs and Immigration Enforcement, Thomas Homan, asserted that MS-13 followers are even worse than animals. Many immigration rights activists interpret the invocation of such dehumanizing language as an attempt to degrade the majority of immigrants, legal orundocumented, who are not involved in crime. Also of special focus during the round-table was the issue of children who are detained for being in the country illegally. U.S. Deputy Attorney General Rod Rosenstein explained that under the law, all unaccompanied alien minors, even if they are gang members, have to go before a federal judge and cannot be expeditiously extradited. “Most of them, once they’re released, they’re here to stay,” because they don’t show up for subsequent legal hearings, according to Rosenstein. Some of those children who do not have gang ties then end up developing them, he said. A local Republican congressman, Lee Zeldin, told Trump that he favored revoking naturalization of those found to be involved in gang violence before becoming U.S. citizens. The president has accused the leader of the opposition Democrats in the House of Representatives, Nancy Pelosi, of defending MS-13. “Finally, they’re starting to break up,” said Trump of Democratic lawmakers, who he contends have been unified in opposition to his immigration policies.